Hi there! Thank you for stopping by my blog! 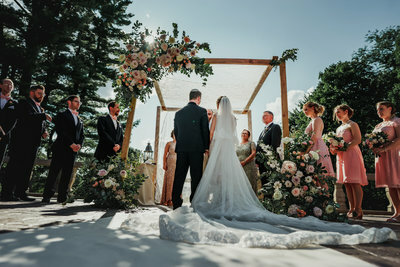 As a wedding photographer in Connecticut, Westchester, and the Hudson Valley, my goal is to provide you with the best wedding advice, tips, and other wedding information that can help you plan your amazing big day. 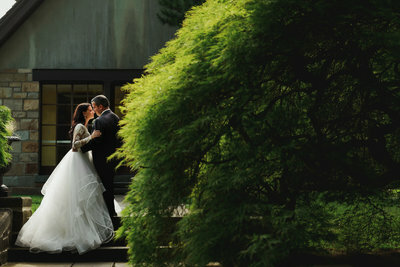 Browse my blog, look at past weddings I've done, and ask any questions. I am always happy to help. 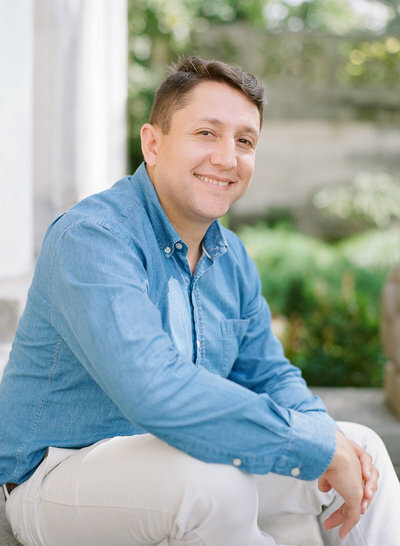 I can't wait to chat with you and learn more about your wedding plans! 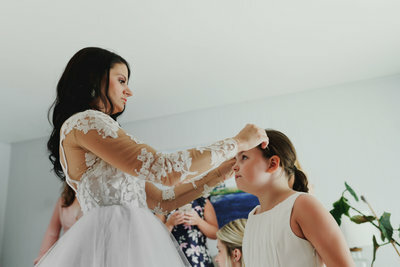 What I love about the most about being a wedding photographer in Connecticut is that gives me the opportunity to meet a lot of amazing people with even more amazing love stories. My second favorite thing about being a wedding photographer is that lets me work outside! in really cool places hanging out and capturing memories. One of those moments is engagement sessions. 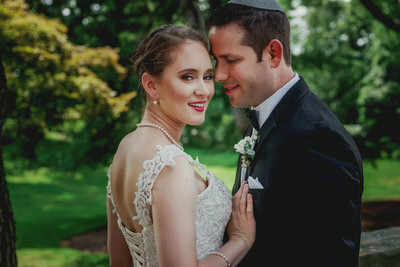 If you are on the fence about having an engagement session, I would say hire a Connecticut engagement session photographer is just do it! Here are some of my favorite engagement session locations in Connecticut. Without a doubt, Yale University is my favorite engagement session location in Connecticut. Each building is an architectural marvel, and it arches and passages are amazing for photography. If you are looking for an architectural vibe, this is the place to go! Waveny Park ( also known as Waveny House) is a park in New Canaan, Connecticut. The park’s centerpiece is “the castle” built in 1912 and surrounded by 300 acres of fields, ponds, and trails. Waveny Park is an amazing location for romantic engagement sessions or small weddings. The Gallaher Mansion include wooded trails, beautiful greenery and the mansion itself is a great backdrop for amazing architectural photos. 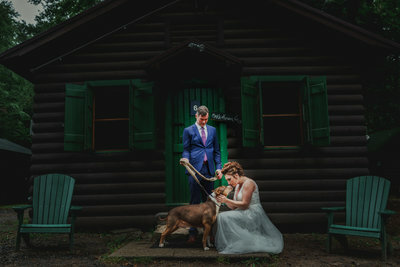 CHECK OUT THESE IMAGES FROM WHAT I CONSIDER TO BE THE TOP ENGAGEMENT SESSION LOCATIONS IN CONNECTICUT.